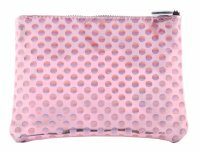 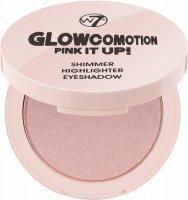 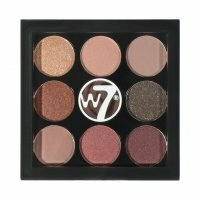 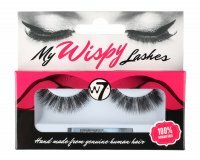 W7 make-up cosmetics and accessories. 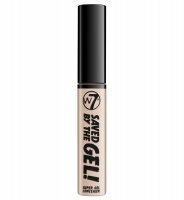 W7 Make Up is a British brand established in 2002. 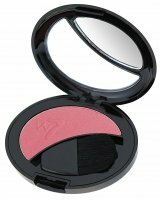 It offers color make-up cosmetics and accessories. 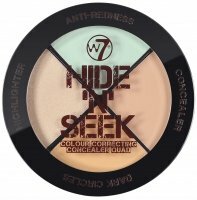 Among W7 products you will find an iconic bronzer - HONOLULU, bronzer and blush Double Act and bronzing powder AFRICA. 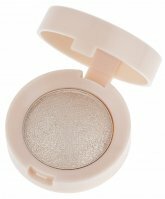 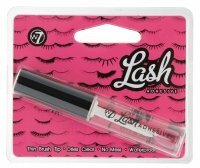 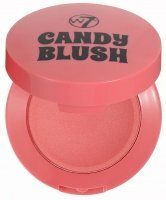 Other products of this brand are also shadows, blushes, powders, concealers, eyebrow kits, kits for facial contouring, crayons, brushes and liners, false eyelashes, tights in spray, two-phase liquid and colorful brocades .. 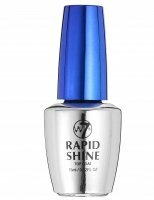 The advantages of these products are the low price and high quality. 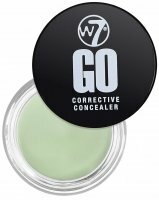 W7 - Page 1 of 3, 196 products.